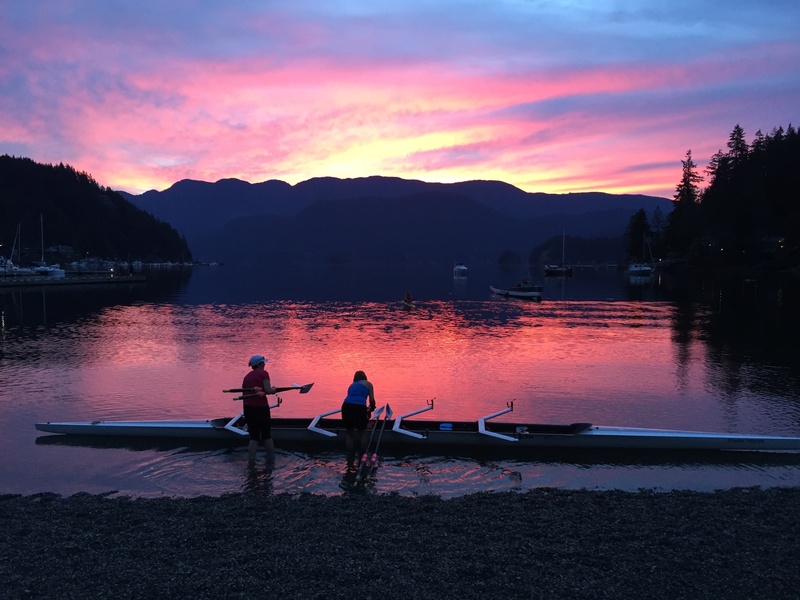 Deep Cove Rowing Club – Try rowing! The soft light of dawn. An evening sunset. The chuckling sound of water racing past the hull. Boats gliding over mirror smooth water. The muffled thump as the crew swings their oars in perfect unison. Tree covered mountains dropping into deep water. Snow-covered peaks in the distance. Islands close at hand. Being watched by harbour seals. 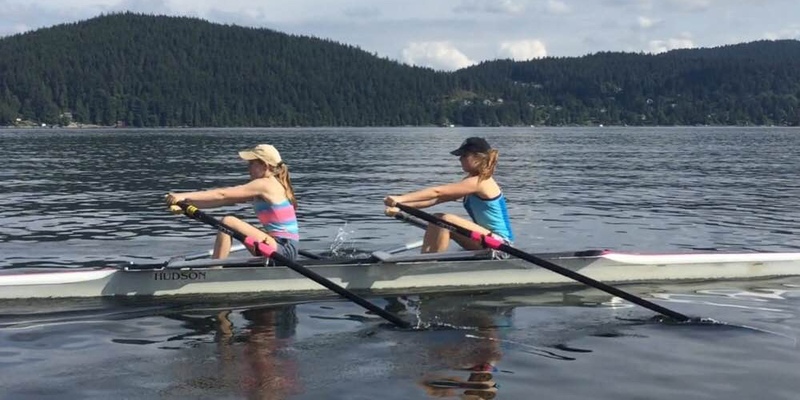 This is rowing in Deep Cove. The spring season of the youth and club development rowing has started. 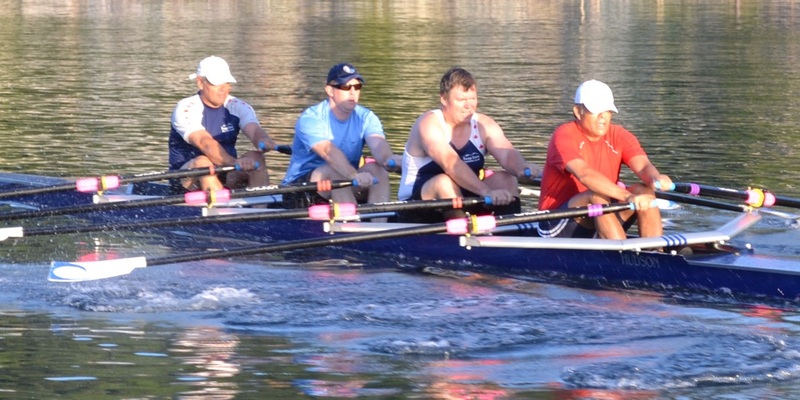 Rowing is not just for olympic athletes. You too can learn to row. Make new friends. Become fit while enjoying world class scenery.